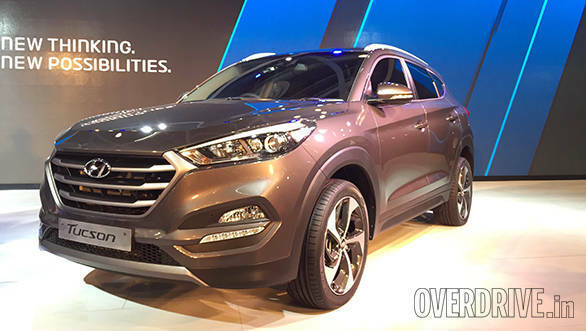 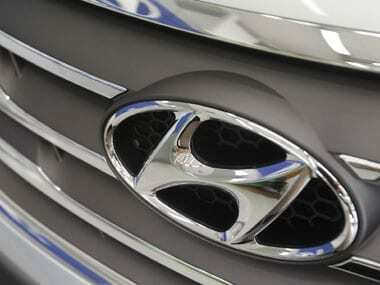 Hyundai blamed unfavorable foreign exchange rates for the lower earnings. 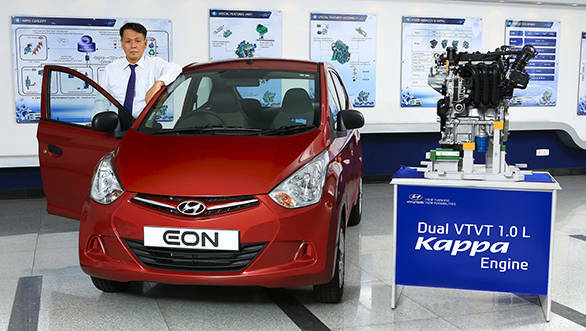 Even though the South Korean won fell against the US dollar in favour of Hyundai, it rose against the Russian ruble and the currencies of other emerging market nations. 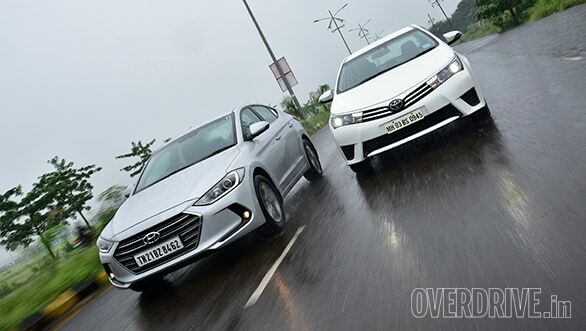 In October, in the A2 segment (Eon, Santro, i10 and i20), the company sold 50,146 units, while sales in the A3 segment (Accent and Verna) stood at 7,895 units. 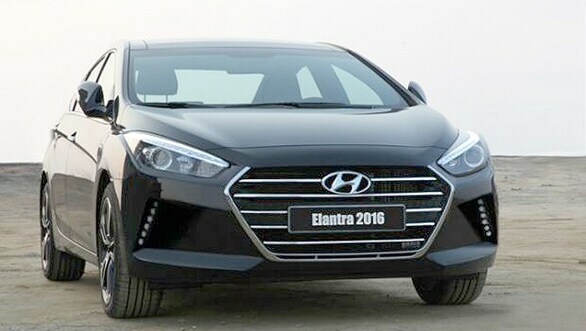 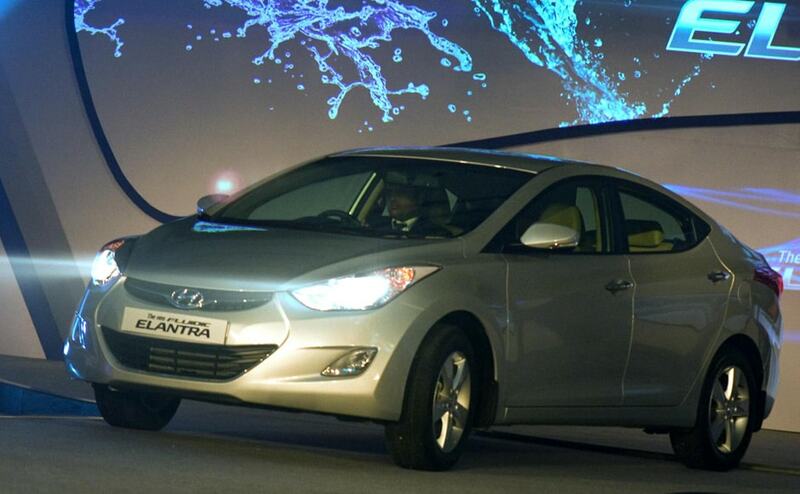 Car maker Hyundai today launched its new sedan Elantra at an introductory price of between Rs 12.5 lakh and Rs 15.8 lakh, as it looks to revive presence in the executive car segment market.